They might just be the Australian homeowners biggest fear – termites! Termites, or white ants, have the potential to completely destroy your home or at least cause thousands of dollars worth of damage. 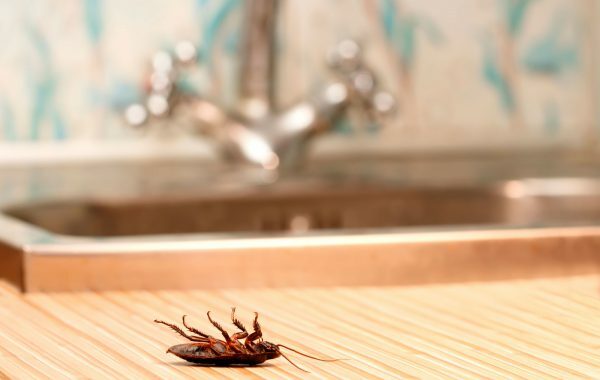 Unfortunately as pest and termite specialists we see this all too often – homeowners have put off having regular inspections and by the time they can clearly see the impact termites or pests have had on their home they are facing a huge repair bill. In fact, the CSIRO even states that 1 in 3 homes in South East Queensland already have or will get termites in the future. When was home’s your last termite inspection? In this blog we take a look at the top 5 termite myths our professional inspectors hear every day. While any physical barrier between your home and the termites’ natural environment is a good idea in principal, they are not guaranteed to keep the pest at bay. In the case of concrete, we have seen many cases where termites have tunneled under the concrete to find an entry point. No matter what landscaping or structures you have around the perimeter of your home, regular yearly inspections by an experienced, licensed technician is a must. Did you know termites can cause serious structural damage to a home in as little as 12 months if left untreated or undetected? Often we hear stories of homeowners who had their property inspected years earlier but have never had one since believing they were in the clear. Termites can impact your home at any time and this is why were strongly recommend yearly inspections to ensure your home is protected. As with the concrete barrier discussed earlier, a physical barrier is a great step in termite protection but it isn’t enough to guarantee your home won’t be affected. Termites can tunnel under, around or even through certain physical barriers, which makes yearly inspections critical. There is some truth to the idea that certain ants eat certain species of termites however this is by no means a sure protection strategy. Ants will not control and entire termite population meaning you may wind up with both ant and termite infestations within your property. AllSeasons pest and termite inspectors are professionally trained and certified to eradicate both ants and termites meaning you don’t have to deal with either. 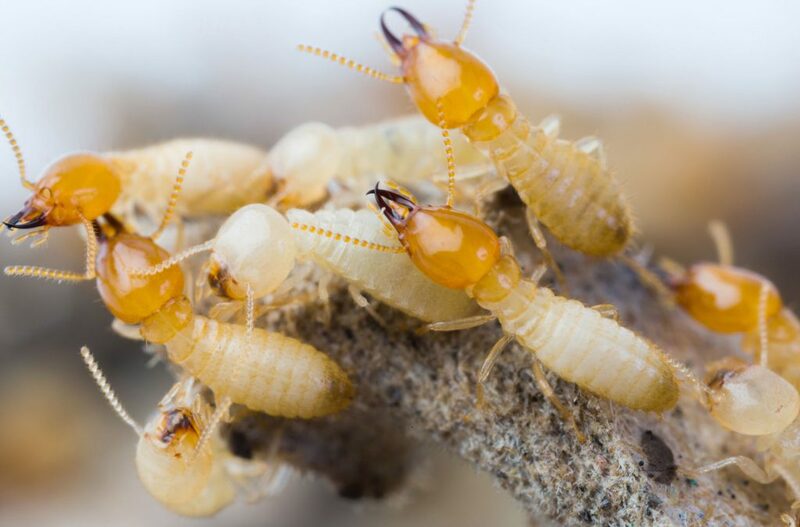 Unfortunately some homeowners are lead to believe that if termites have a food, for example a nearby tree in the backyard, they won’t bother with the house. This is absolutely not true and if anything, a nearby infestation should ring major alarm bells that your property may be at risk. 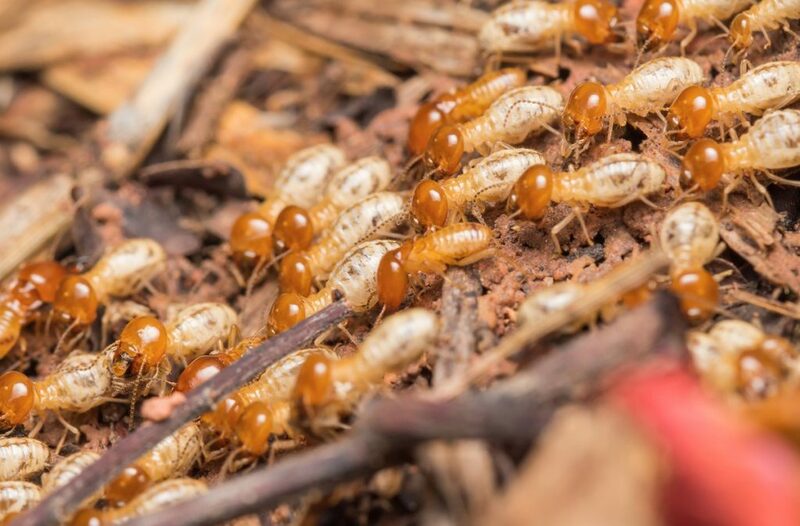 Depending on where you live your risk of termites does fluctuate so the best thing to do is chat to a licensed termite inspector about what you can do to ensure your home is protected.